Click here for baby pictures! 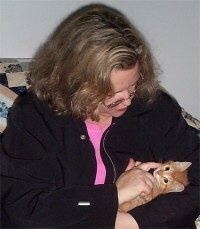 MAXWELL WAS ADOPTED MAY 8, 2003! and he will be neighbors with his brother, Milo!